Developed by professional make up artist Lauren Booth, these lashes are designed to suit every occasion. With just 4 in the range, you can choose which professional looking eyelashes suit your look or personality. Easy to apply and with easy cleaning your eyelashes can last up to 5 applications. 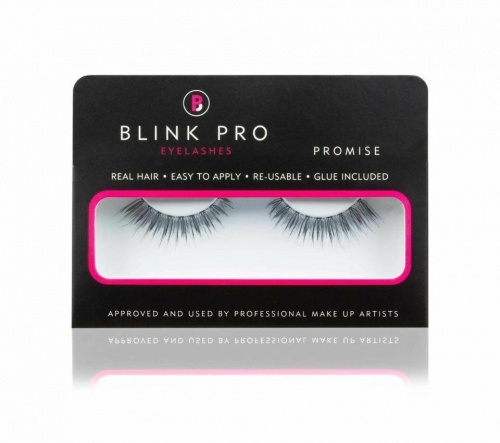 - Promise: Natural day to night eyelashes with alternating short and long hairs. - Greatest: Fuller eyelashes to suit a glamorous, heavier make up. - Breathe: Subtle lengthening eyelashes to suit a day look. Perfect for Bridal looks. - Victorious: The ultimate eyelashes to get you noticed.